Today’s world makes ever-increasing demands on us, but in modern spirituality we can find heartening new solutions that give us the energy, motivation and inspiration to develop ourselves and transform our world. 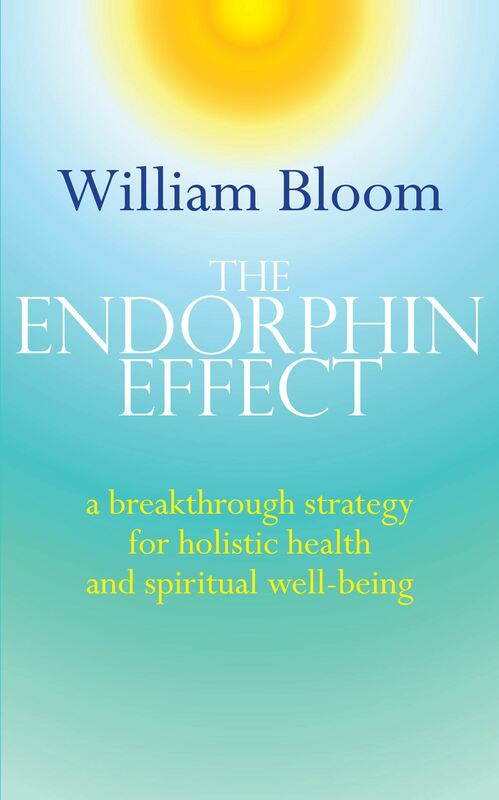 In The Power of Modern Spirituality, Dr William Bloom, the UK’s leading mind, body and spirit teacher, shares his wise and revolutionary approach to spiritual fulfilment. 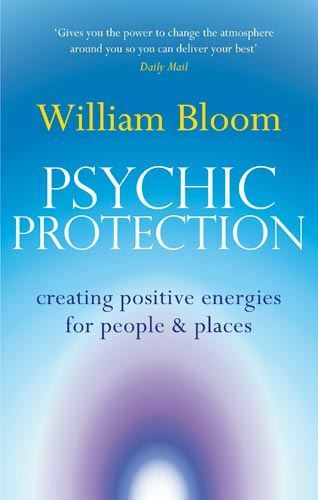 His comprehensive and practical guidance will help you achieve a greater sense of personal integrity, purpose and calm, whatever your beliefs or background. 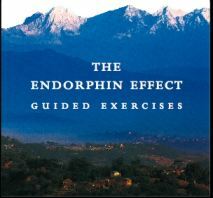 Discover for yourself enduring spiritual wellbeing. 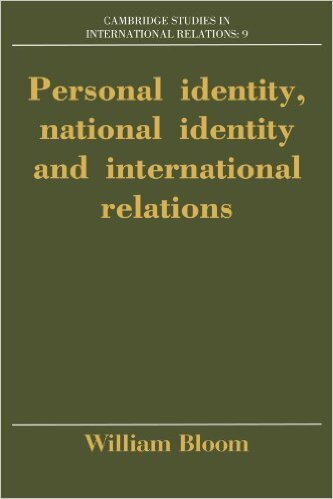 Best practice for those seeking to integrate modern spirituality into their professional and daily lives. This is the essential, realistic and inspiring text. Ursula King, Professor Emeritus of Theology and Religious Studies, University of Bristol and a vice president of the World Congress of Faiths; author The Search for Spirituality: Our Global Quest for Meaning and Fulfilment. 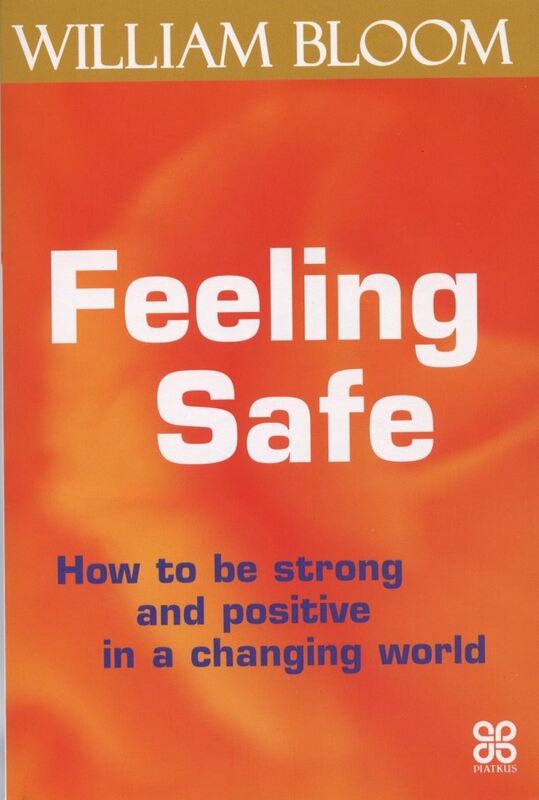 Dr David Hamilton, author Why Kindness is Good for You and The Contagious Power of Thinking. Matthew Fox, author of Original Blessing, The Coming of the Cosmic Christ, The Hidden Spirituality of Men, Christian Mystics et al. 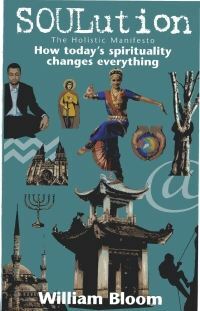 Read David Lorimer’s review of The Power of Modern Spirituality in Network News, the journal of the Scientific & Medical Network . Nick Clements, Professor of Creative Communities, Staffordshire University. Tim Freke, author of The Jesus Mysteries, Lucid Living and How Long Is Now? 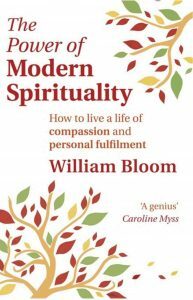 ‘A really remarkable synthesis, The Power of Modern Spirituality goes straight to the top of the recommended reading list. 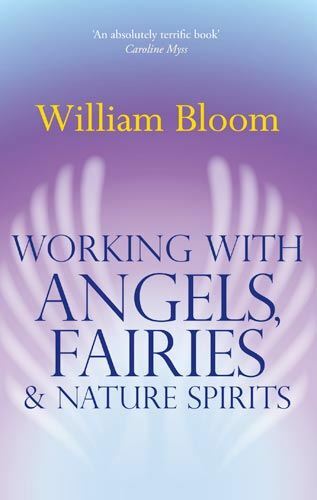 This is a hugely intelligent book that will inspire experienced practitioners and serve as a warmly accessible friend to those who might describe themselves as new to this integrated understanding of spirituality. 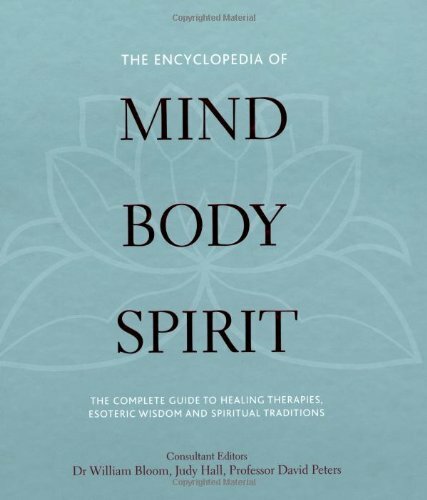 It is a much needed resource and gift.